David Wright was named interim senior vice president on July 1, 2018. In this capacity, he provides strategic oversight of key administrative departments, working closely with schools and academic departments to support the academic mission. Reporting directly to the office of the president, Wright oversees support functions and services that include public safety, human resources, campus master planning, real estate development projects, real estate acquisitions and leasing, student housing, campus dining services, parking and transportation, the Radisson Hotel, the USC bookstores, and fire safety and emergency planning. In addition, Wright oversees the operations of the Los Angeles Memorial Coliseum and Sports Arena. 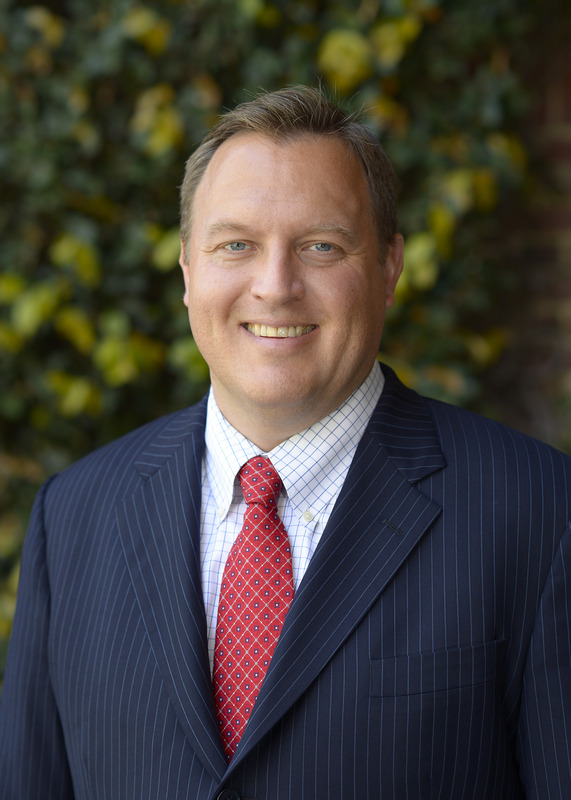 Wright continues to fulfill his role as associate senior vice president for administrative operations, responsible for administering USC programs on security, environmental health and safety, sustainability, and fire safety and emergency planning. Wright additionally oversees a shared services model incorporating information technology, human resources, and budget and finance. Wright joined USC in 2005 as controller of USC Bookstores, and in 2007 became director of finance and accounting for USC Auxiliary Services. Wright next served as the budget administrator for Biola University, and then returned to USC where he served as assistant vice president for finance and business support. Before initially coming to USC, Wright served as controller for WEA Manufacturing, Inc. (a division of Time Warner, Inc.), planning manager for Disneyland Resort, and a senior consultant for Deloitte and Touche Consulting Group. Wright earned his bachelor’s degree in business administration from USC and his MBA from UCLA.